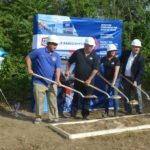 AAMCO, the world’s largest chain of transmission specialists and leader in total car care, along with its franchisees across the country, are committed to giving back to the communities they serve through various goodwill initiatives. As part of its ongoing commitment, AAMCO franchisees have the opportunity to partner with meaningful charitable organizations of their choice throughout the year. Brakes for Breasts – This month, the AAMCO center in Pottsville, Penn., is participating in the Brakes for Breasts campaign in support of Breast Cancer Awareness Month by offering free brake pads and donating 10 percent of all brake services to The Cleveland Clinic Breast Cancer Vaccine Research Fund. Atlanta Humane Society Partnership – A group of 24 franchise dealers in the Atlanta area recently partnered with the Atlanta Human Society to be the corporate sponsor of the organization and collect donations on their behalf. Habitat for Humanity – AAMCO’s franchisees in the San Francisco Bay Area partnered with Habitat for Humanity to build five homes in three days for families in need last June. Ring Around the Roses Memorial Day 5K – The event served as a platform for the brand’s Clintonville, Ohio franchisees to make a donation to the Clintonville-Beechwold Community Resources Center. 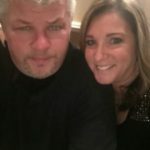 Boston Strong – Franchisees in Wilmington, Mass., and Concord, N.H., showed support for the families affected by the Boston Marathon bombing by making monetary donations to the Boston Strong organization. Year-Long Food Drive – The AAMCO service center in Cedar Bluff, Va., initiated an ongoing food drive, which has donated nearly 40 tons of food to various organizations in the community to date. 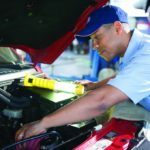 Additionally, several of AAMCO’s franchise owners have offered free car repairs and inspections to local community members who are unable to afford maintenance costs for their vehicles. Jeff Szekely frequently performs free repairs for those who are unable to afford proper automotive care at his AAMCO service centers in Portland, Ore. The proactive and exemplary leadership displayed by AAMCO’s franchisees is continuing to build loyalty among customers, as well as attract franchise candidates, who are looking to invest in a brand that promotes community goodwill. For over 50 years, AAMCO’s locally owned and operated independent service centers have employed the latest technology. Expert technicians diagnose a repair, fix it right the first time, and back it with a nationwide warranty. 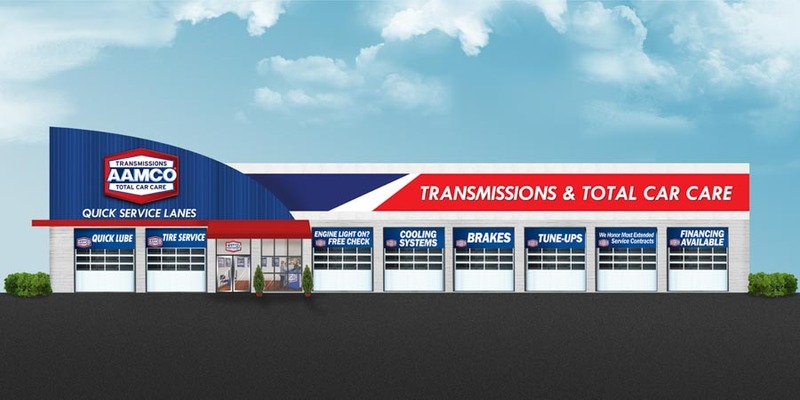 Known as the world’s leading transmission expert, the company has evolved into a total car care brand providing a variety of services including brake repairs, tune-ups, shocks and struts, routine maintenance and more. AAMCO was recently ranked No. 154 on the 2015 Franchise Times magazine’s Top 200+ list. The brand was also named to Entrepreneur’s 2015 Franchise 500 [®] . 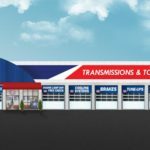 The system size, growth rate, and financial strength also earned the brand the top spot in the transmission repair category on Entrepreneur’s “Best of the Best” list. With nearly 700 centers across North America, AAMCO is actively seeking single- and multi-unit operators who are passionate about the brand and committed to providing the highest quality service. Interested candidates should have a minimum net worth of $250,000 and liquid assets of at least $80,000 per unit. Depending on the real estate site selected, franchisees can expect the total investment to be approximately $227,400 – $333,000 with a $39,500 initial franchise fee. Reduced franchise fees are available for honorably discharged veterans.